A man arrives with a letter, which prompts the elderly Mary Mason to flee to Tasmania’s Bruny Island, where she once lived for many years at the lighthouse. Mary is troubled by both the letter and the man who brought it. She intends to remain on the island, alone with her thoughts, communing with her long-dead husband and, a bit too conveniently, avoiding the nursing home her daughter has prepared for her. 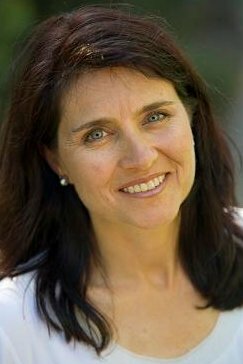 While her three children are opposed, they remain in Hobart, ineffectively bickering about their frail mother’s wishes. They know she’s dying and yet leave Mary to be cared for by the island’s ranger, an odd decision for loving children. The novel shifts back and forth between the perspectives of Mary and her youngest son, Tom. Years earlier, Tom overwintered in Antarctica, something that led to the destruction of his marriage and his confidence as a man. As his mother fades, he emerges from a long depression. The tormented Mary is clearly guilty of something. The most obvious thing, guessed at early in the story, turns out to be the case. This is a disappointment. Although Viggers has a lovely way with words, the novel unfolds predictably. She writes in broad strokes: characters are either sympathetic or not, but without psychological depth. The choices they face are easy ones; their crimes and errors of judgment brushed away. Worse, the plot hangs unsuccessfully on an implausible circumstance from the past. Where Viggers shines is in her descriptions of the wilds of Bruny Island and Antarctica. The nature scenes are vivid, alive, dazzling. 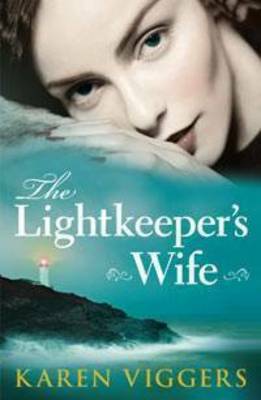 The Lightkeeper’s Wife is a grand setting in search of a story to match.